How do I embed a SoundCloud into Sutori? Click on the &apos;+&apos; icon and select &apos;Embed&apos;. 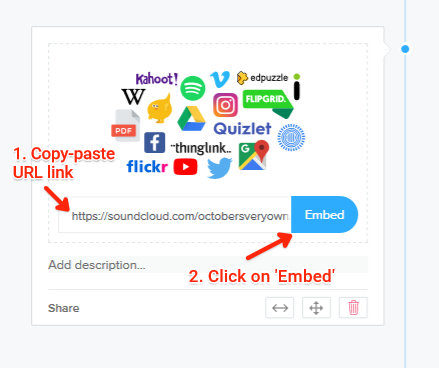 You can embed an artist, a user, your favorite playlist, a single track or even an album from SoundCloud. 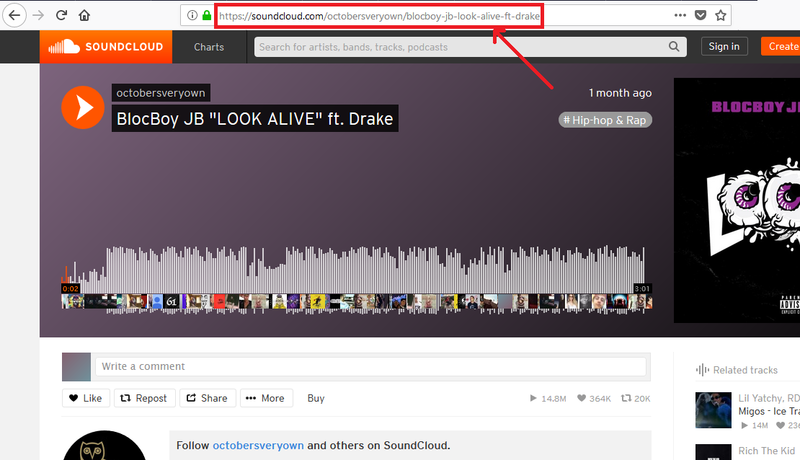 Simply copy the URL as shown on the screenshots below.